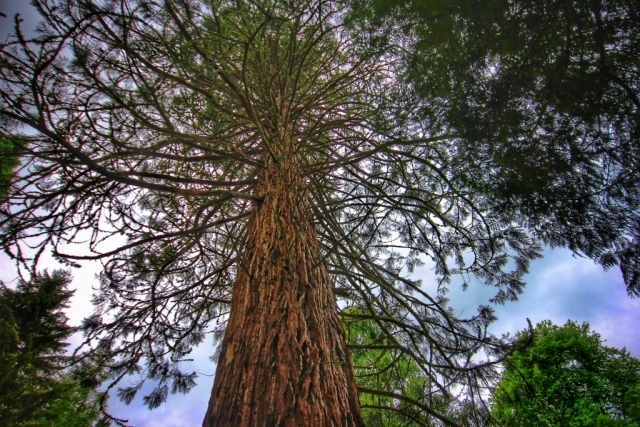 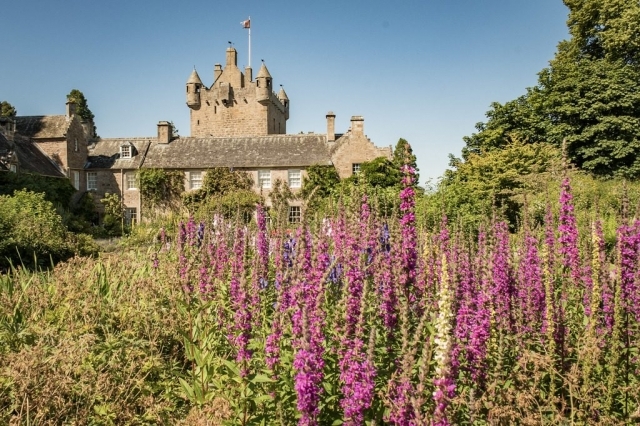 Specially designed by garden lover Lucy Lister-Kaye, this programme visits some of our most spectacular local castles, both open to the public and private, with nearby gardens best known for their autumn colour. 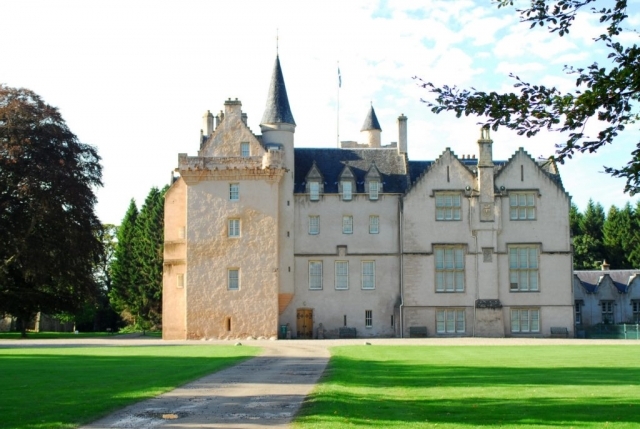 This new programme will be led jointly by guest leader Sue Pomeroy and Lady Lister-Kaye. 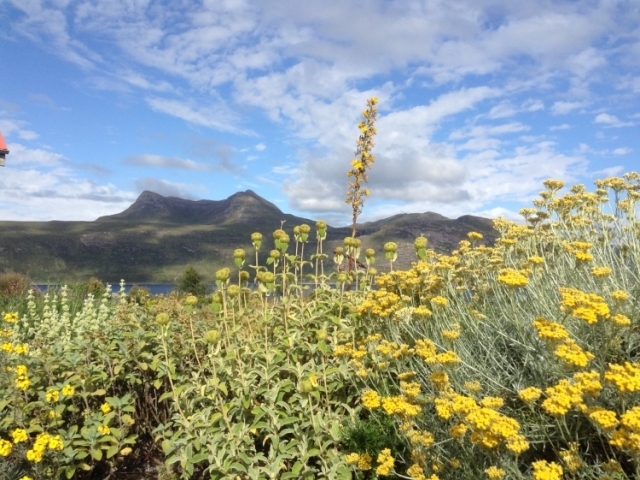 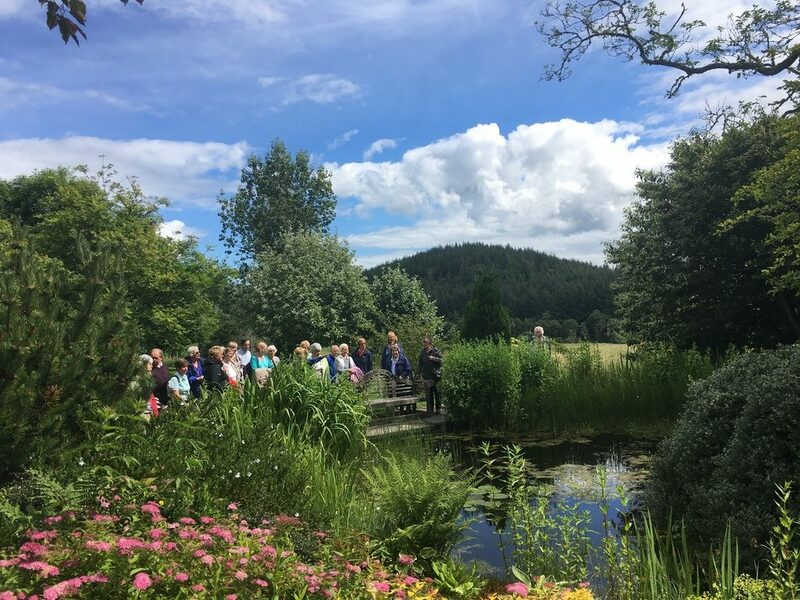 A train journey to Attadale Gardens on the west coast, enjoying wonderful panoramic views along the way, disembarking at the Attadale’s private platform where owner Joanna Macpherson will meet guests and give a tour of the gardens, followed by tea and coffee. 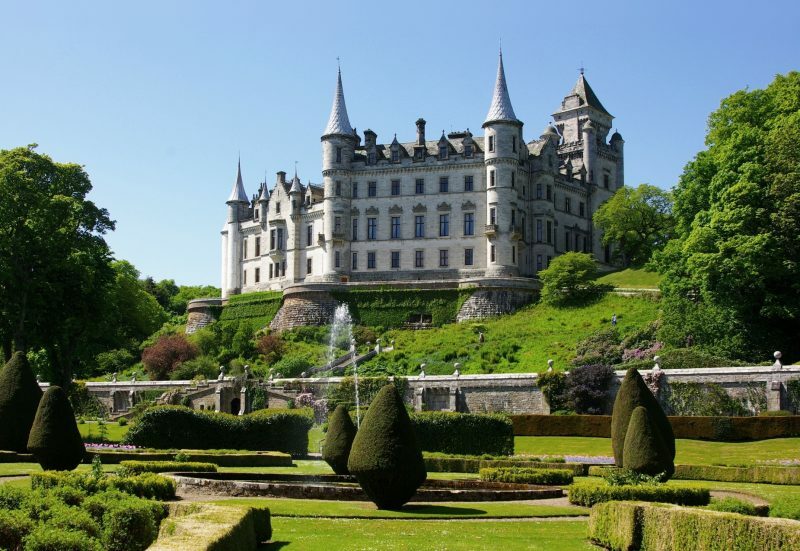 Visits to Dunrobin and Cawdor castles. 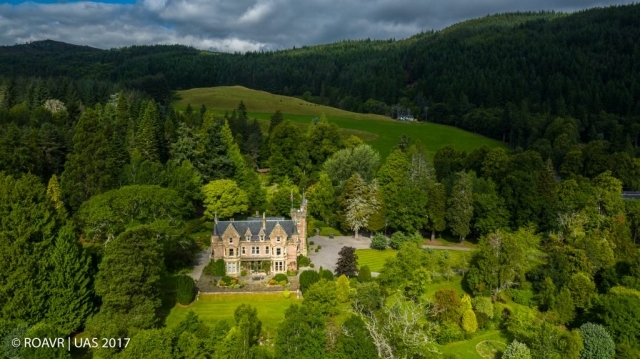 A visit to two very different local private castles, with tours led by the owners – one a clan chief and the other an earl. 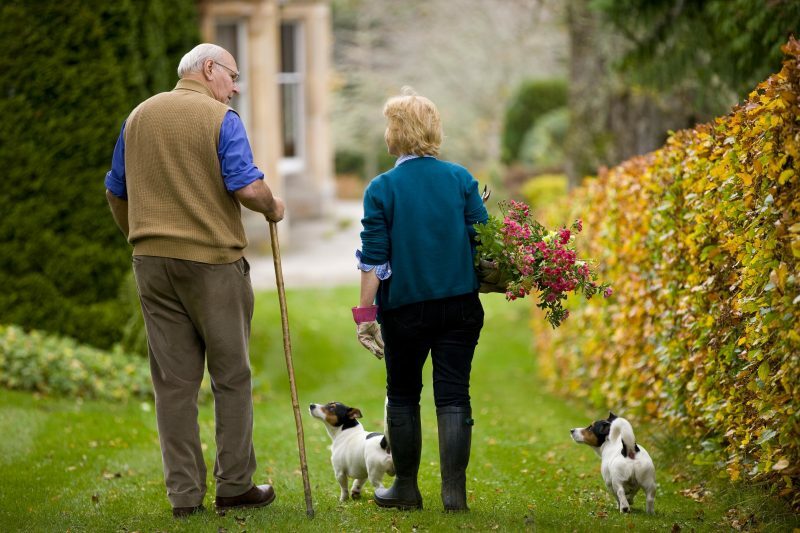 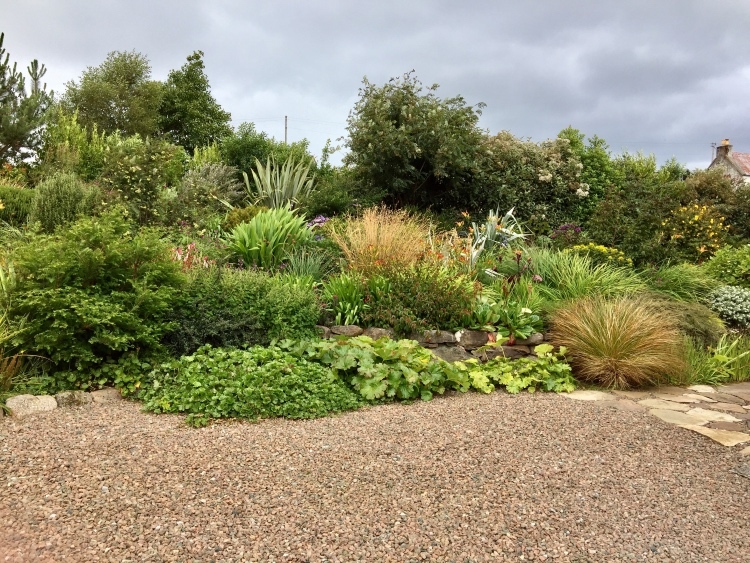 A visit to two very different private gardens on the Black Isle, where the owners will lead a tour. A day spent at Aigas, with a garden tour led by Lady Lister-Kaye, followed by a tour of the house led by Sir John Lister-Kaye. 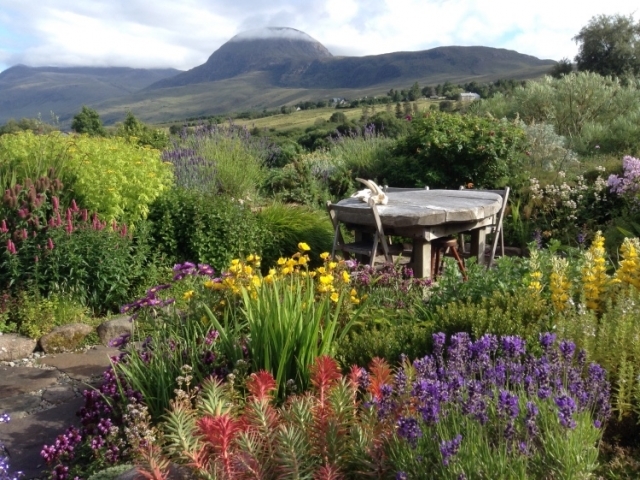 A day on the west coast, including visits to the world renowned Inverewe Gardens, led by Sue Pomeroy.